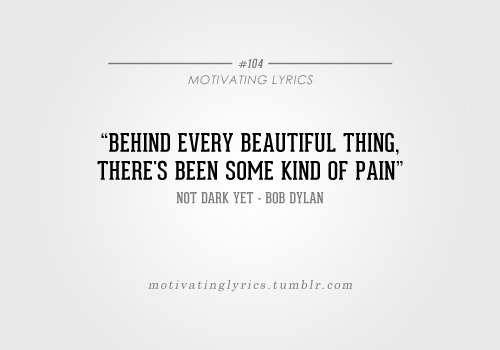 I’ve been listening to Bob Dylan for most of my adult life. I didn’t entirely get him as a younger man – too few miles on the tread and not enough aches and pains both emotional and physical. Dylan’s earlier catalogue is good/great of course but it has been Time Out of Mind, his 1997 Grammy-winning OPUS, that I keep coming back to most often. I liked it from the start. There were big changes swirling about me at the time. I had become a father, had been married a few years earlier, and my mother was fighting her first bout with cancer. (the same damn disease that would eventually take her from us) There was an undeniable sense of one era of my life giving way to the next. Everything and everyone I knew was getting older – myself included. The person I had been was no longer the person I was or might someday be. I resented that. Sometimes I resented it a lot. I liked who I had been. It was easier. I clung to my indifference like a shield. Life is so much less complicated when you don’t have to care. By 1997 I had started to really care. I cared about my wife, my son, and the little life we were building together. It took quite some time for me to wear caring more comfortably. You see, I knew disappointment growing up. That’s not to say I had a bad childhood. That wouldn’t be fair to my parents. They did the best they could and I always knew I was loved and the more a man I became the more I loved and was grateful to them. Divorce is a difficult thing, though. It lingers and walks with you often without you even knowing it’s there. Disappointment can hurt so as a teenager I devised a way of avoiding disappointment by not caring about things beyond my own immediate control. I practiced this all the way through my university years. Then I was married and not long after I became a father. All that carefully-constructed control of my youth was gone. There were times when my indifference was replaced by rage. It reminded me so much of my mother – that frightening habit of going from calm to chaos in just a few seconds. By the time my daughter was born a few years after my son I was waging a constant war with myself. Outwardly I tried to project quiet confidence but there were times, likely too many times, when the façade would crack and the battle within would be exposed for all to see. Both my kids are attending university now and before too long will likely be starting families of their own. I wonder if when that time arrives they’ll find themselves reaching for Bob Dylan without even knowing it and singing to their own kids late at night. I like to think so. If not, I guess it will be up to Grandpa to keep the tradition going. Until then I’ll keep listening to Bob because he still manages to quiet the occasional storms of my discontent. REMINDER To All My Friends, Readers, Fans, Followers…. Rosario’s Revenge Is Coming Soon! The State Of American Politics: A Pox On ALL Their Houses!